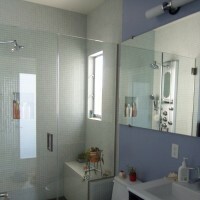 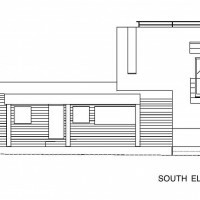 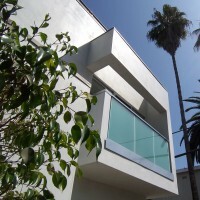 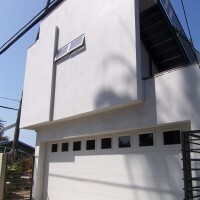 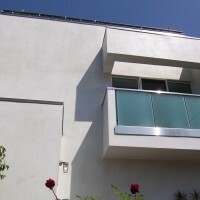 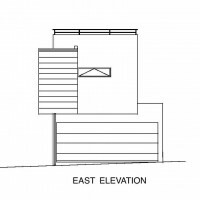 This is the first phase addition to a single story residence on a subdivided lot in Venice Beach. 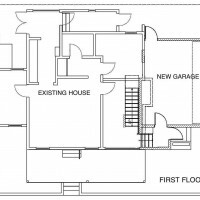 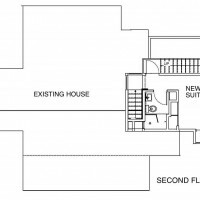 It includes two-car garage and a second story master bedroom and bath. 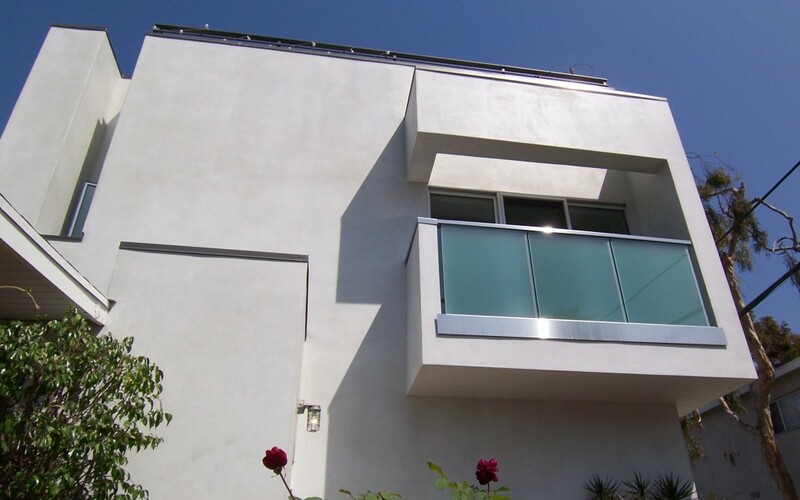 The roof deck is a great space for entertainment, gardening and relaxing.